The San Diego Aviators are coming back this Summer to provide you some of the best Tennis action around. 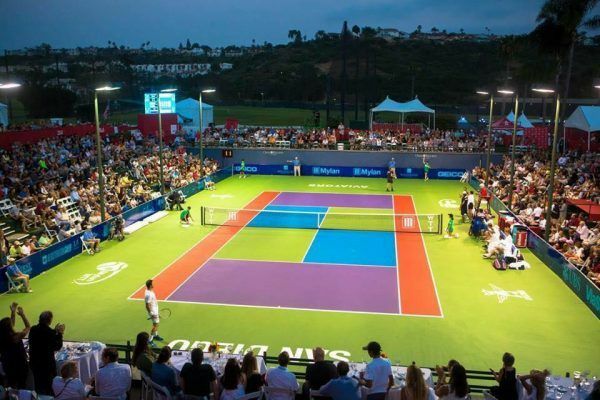 Join in on all the fun for The 2019 World TeamTennis (WTT) regular season. 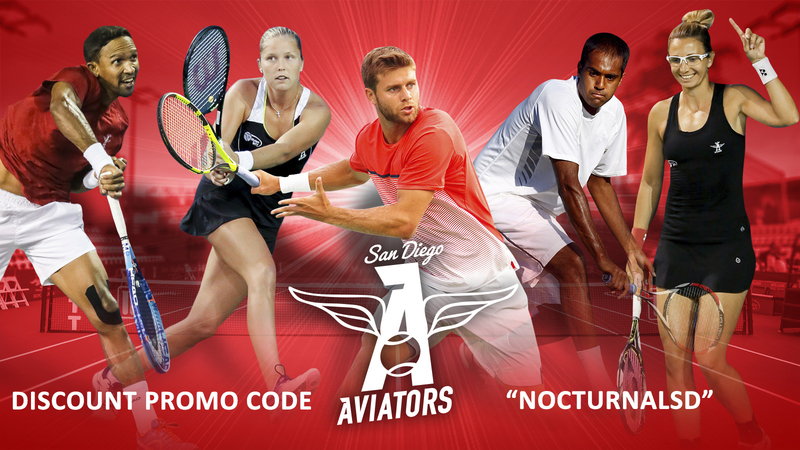 We have your San Diego Aviators Tennis Tickets Discount Promo Code “NOCTURNALSD” for all Single Game Tickets, Premium Seats, and Discount VIP Tables all season long. For every Tennis Match this summer, have your pick from available tickets for San Diego Aviators at Omni La Costa Resort. 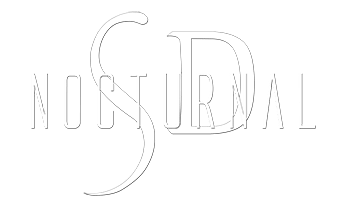 Get your 10% off using Discount Promo Code “NOCTURNALSD” for any San Diego Aviators match and seat in the house. Choose from these amazing options. Up your game and get an even bigger discount by purchasing your San Diego Aviators Tennis Discount Season Passes. Don’t forget to use San Diego Aviators Season Pass Discount Code “NOCTURNALSD” and receive all the following upgrades and benefits. Enjoy The Omni La Costa Resort & Spa while watching tennis tournament. The San Diego Aviators rocked last season so this season will be interesting to watch. Grab your girls, get a party bus, head on over to the spa at Omni La Costa Resort and Spa on July 19th! Get your season passes and enjoy tennis all summer! 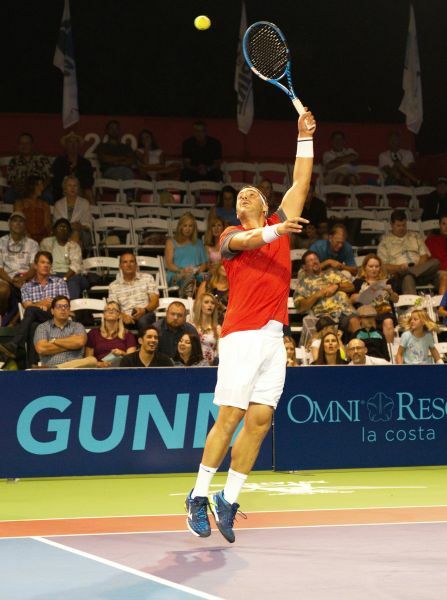 Premium Courtside Tickets: Chairback seats located in the first 5 rows in the Omni La Costa Resort Tennis Courts. Baseline South: Chair back seating at the top 205,206 just above the south Baseline. Baseline Tables: Available starting in 2019 VIP Tennis next to all the VIP tables, 2nd row. Available for 4 people, bottle service and nightly dinner options available. VIP Tables: First row VIP tables for those who want a real view. With bottle service, nightly 3-course dinner this is the most exclusive tickets at the Omni La Costa Resort.